Nipah virus infection is the deadly disease caused by Nipah virus hosting by the fruit-eating bats. This diseases was already affected people in Malaysia, killed 100 people and now it starting to affect in India, the origin of Nipah virus was not yet found exactly. Recently, the world health organization reported that Nipah virus has infected 18 people and killed 17 in Kerala, India. Pteropus (fruit bats- fruit-eating bats) is the native carrier of Nipah virus. Initially, it was thought that the pigs are the spreaders of Nipah virus because, in Malaysian effect, the victims who got affected by Nipah virus are farmers who are contracted with their pigs. After, it was found that fruit bats are the native spreader of Nipah virus. It is spreading from animals to humans and also human to human to contractions too. This disease is called zoonosis (animal to human infection transmission). The symptoms of Nipah virus has unpredictable, due to the lack of symptoms of this disease leads to the affected persons to fatal complications. If left untreated it will cause acute respiratory infection which could be severely damaging to humans and cause difficulty in breathing, pneumonia and also brain tissue damage. The guessing symptoms which are told by the doctors are headache, sore throat, fever, dizziness, nausea. This can develop to coma in some cases. It’s getting difficult to give treatment for this disease because it is a hard thing to diagnose the Nipah virus infection. 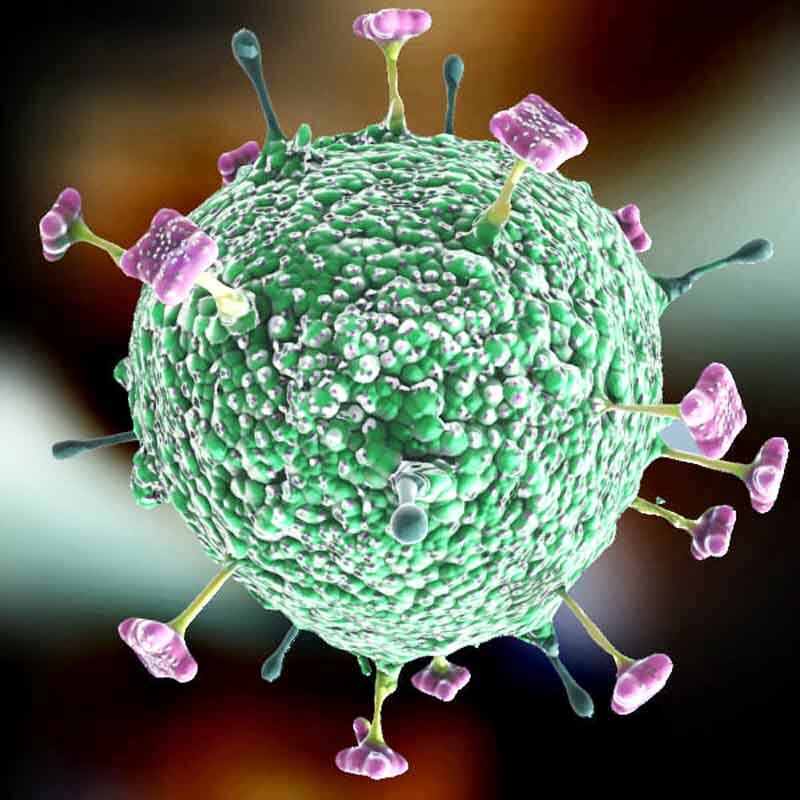 There is no vaccine or drug found to cure a person who has contracted with Nipah Virus. The only option for infected people is supportive care and remedy to take care of them. Symptoms can also remain hidden for long periods of time before developing into serious complications and incubation period need to analyze the symptoms. There are several things you can do to prevent an infection. “An ounce of prevention is worth a pound of cure” so take the relevant prevention method to prevent Nipah Virus.